14 Feb 2019 / 11:08 H.
Idham flags off 30 Grab cars during the launch of Celcom’s latest network excellence campaign. 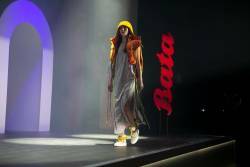 CELCOM Axiata Berhad has launched its latest network experience campaign, “Guna Celcom”, a colloquial phrase that is easily remembered and that speaks to Malaysians on the awesome data experience Celcom’s network has to offer. Celcom’s ‘Guna Celcom’ network campaign is backed by Celcom’s recent network accomplishments as a data provider with 4-star rating for YouTube Video Checkup nationwide. 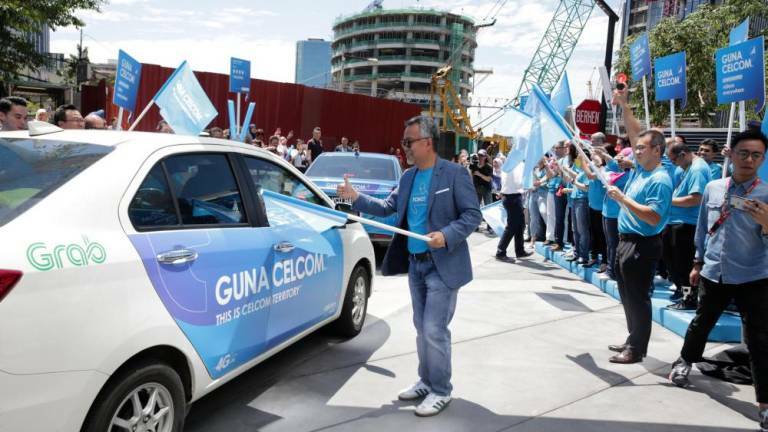 The launch of the campaign was led by the CEO of Celcom Axiata Berhad Idham Nawawi, who flagged off 30 Grab cars branded with “Guna Celcom” at @celcom on Feb 12. Idham was joined by Celcom’s senior management team together with hundreds of Celcom employees during the launch. After being in business for 31 years, from the bustling cities to the remote areas of Malaysia, Celcom’s priority has always been to keep Malaysians connected at all times with the best digital experience. The telco is constantly evolving with technology to enhance its network quality while keeping the best interests of its customers at heart. Celcom also encourages consumers to continuously use Celcom’s strong network which has to offer the best digital experiences ranging from audio and video streaming, individual to big league mobile gaming, podcasting to home broadband and other Internet of Things. 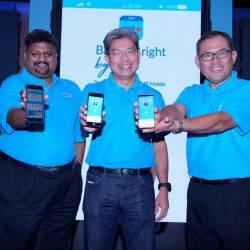 Be sure to be on the lookout as Celcom paints Malaysia blue once again!